One of my favorite pre-keto breakfast indulgences was the infamous Spinach Feta Wrap by the one and only Starbucks. Seemingly healthy, right? Spinach and egg whites with chopped sun-dried tomatoes and feta, all wrapped up in a toasty whole grain wrap; only the whole grain wrap was big enough to feed a 2.5 adults and the amount of egg was disappointing. 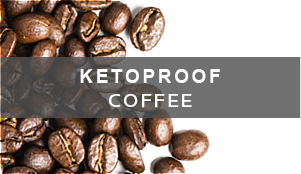 Down that beautifully toasted, gluten-heavy breakfast wrap along with Venti Mocha and you’re looking at more carbohydrates than I’d like to aspire to eat in one sitting. Enter the modified coffee chain favorite: Spinach, Herb, & Feta Wrap! 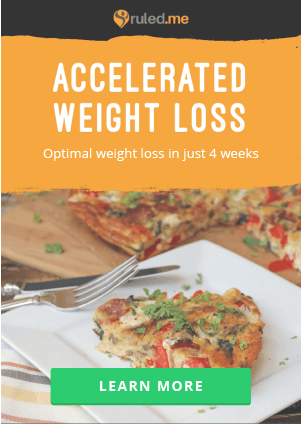 After I swore off grains, I would make this by just whipping up eggs and tossing them with spinach, herbs, and feta but that was a less than portable breakfast. 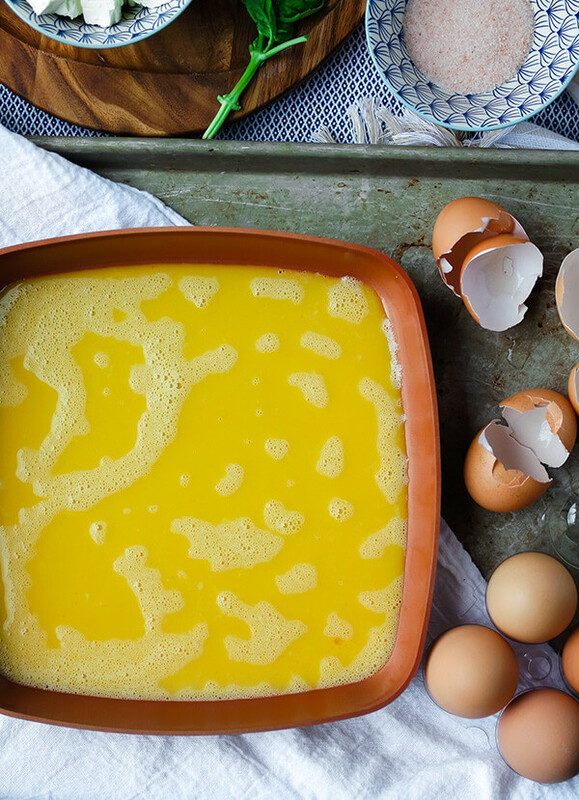 By using the egg as the outer layer, you can take this to work or pack it as a lunch! 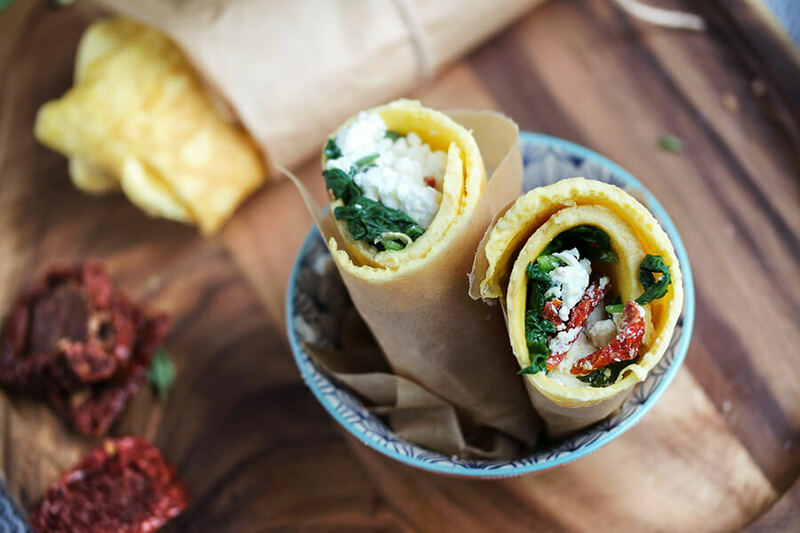 The wrap is made of a mixture of egg whites and whole eggs whipped with sesame oil to take the texture from “omelet style” to a more flexible and unique texture perfect for filling! Wilted baby spinach and hunks of tangy feta twirl around in fragrant basil and slightly sweet sun-dried tomato bits. You can also increase the flavor by using sun-dried tomato feta and adding a drizzle of oil before wrapping. Sold yet? Meal prep these little wraps for quick and easy breakfasts that are totally gluten free, vegetarian, and delicious! When you are ready to eat, gently unfold the wrap and place it in a toaster oven or under your oven’s broiler to lightly melt the cheese. 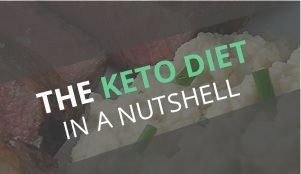 Wrap it up and enjoy a fancy breakfast, keto style. 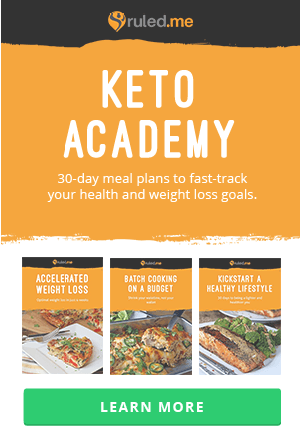 Look for more keto substitute recipes? 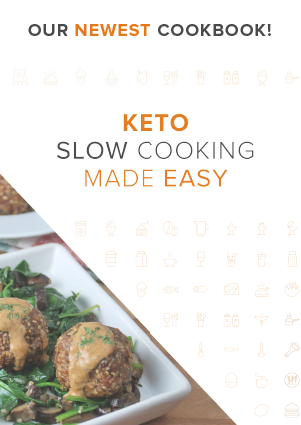 Check out our version of the Sous Vide Egg Bites. Yields 2 single serving Spinach, Herb & Feta Wraps. 1. 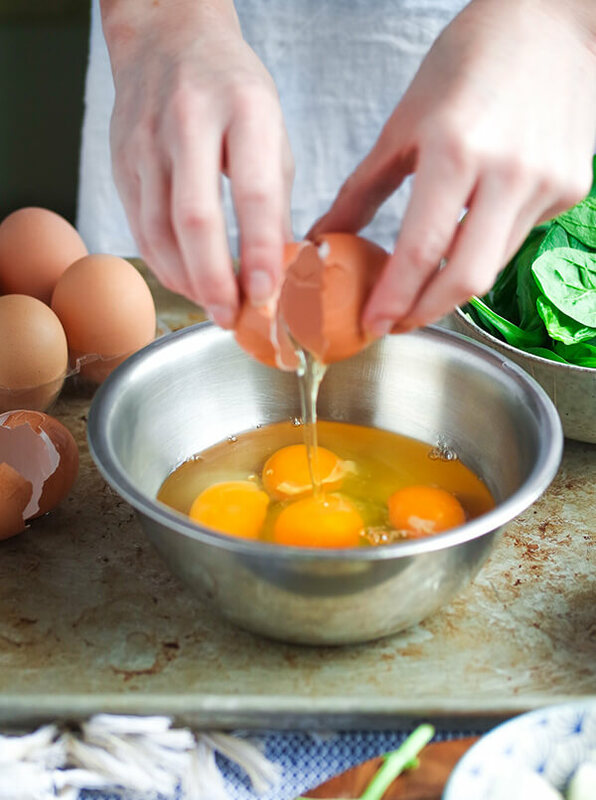 In a large mixing bowl combine your whole eggs, egg whites, salt, and sesame oil. 2. Whisk together until the mixture is slightly foamy. About :30 to 1 minutes of whisking should bring the desired consistency. 3. 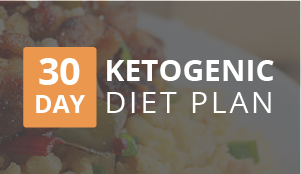 Use a non-stick pan or a pan prepared with cooking spray. I used a square 9 ½ non stick pan because I feel a square egg wraps easier. Allow the pan to reach medium heat. Pour half of the egg mixture into the skillet, cover and reduce the heat to medium-low. 4. 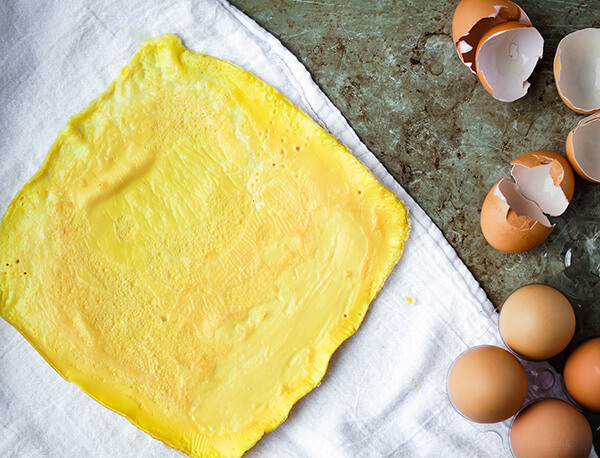 Once the wrap is cooked through and there is no raw egg left in the center, remove from the pan and cool on a paper towel or plate. Prepare the second wrap in the same way, cooking medium-low and slow. 1. 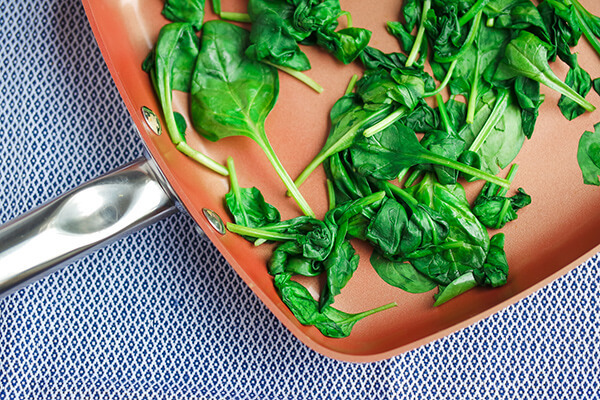 Place spinach in the skillet used for the eggs on low heat to gently wilt the leaves. If you prefer soft leaves, leave them in the pan for about a minute. 2. Portion out the feta, sun-dried tomatoes, basil, and oil (if using) and prepare to fill your wraps. 3. Begin with a layer of wilted spinach, followed with the feta, basil, and drizzle of oil. 4. Roll from one end to the other. 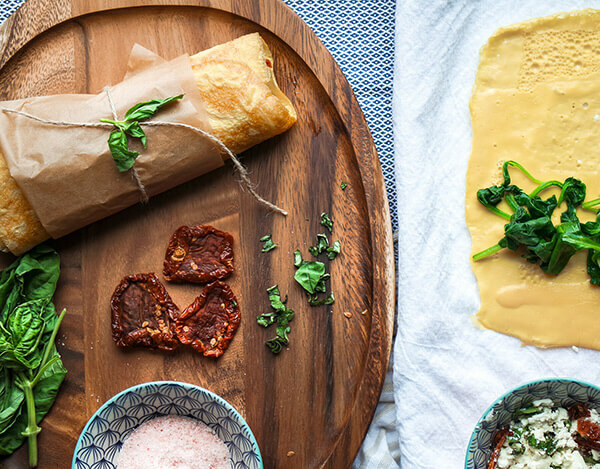 Wrap in parchment to make eating on-the-go easier! 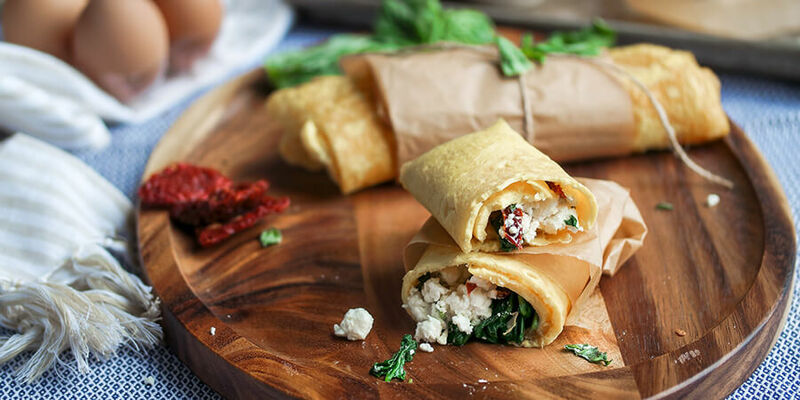 This makes a total of 2 single-serving Spinach, Herb and Feta Wraps. 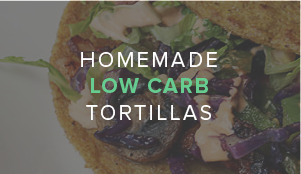 Each wrap comes out to be 361.5 Calories, 25.27 g Fat, 4.06 g Net Carbs, and 27.55 g Protein. 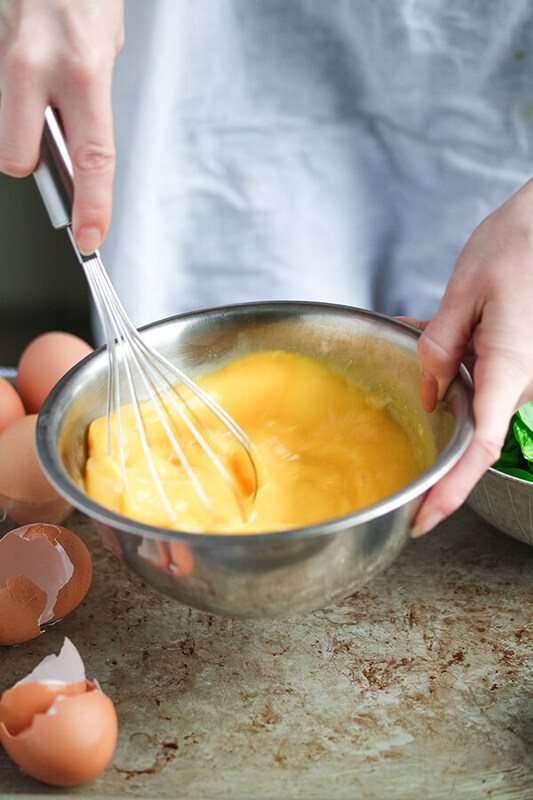 In a large mixing bowl combine your whole eggs, egg whites, salt, and sesame oil. Whisk together until the mixture is slightly foamy. About :30 to 1 minutes of whisking should bring the desired consistency. Use a non-stick pan or a pan prepared with cooking spray. I used a square 9 ½ non stick pan because I feel a square egg wraps easier. Allow the pan to reach medium heat. Pour half of the egg mixture into the skillet, cover and reduce the heat to medium-low. Once the wrap is cooked through and there is no raw egg left in the center, remove from the pan and cool on a paper towel or plate. Prepare the second wrap in the same way, cooking medium-low and slow. Place spinach in the skillet used for the eggs on low heat to gently wilt the leaves. If you prefer soft leaves, leave them in the pan for about a minute. Portion out the feta, sun-dried tomatoes, basil, and oil (if using) and prepare to fill your wraps. 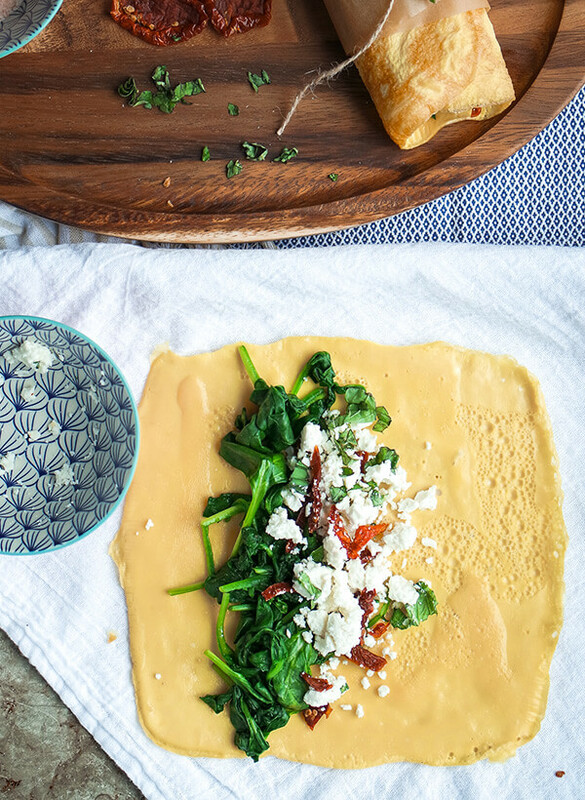 Begin with a layer of wilted spinach, followed with the feta, basil, and drizzle of oil. Roll from one end to the other. 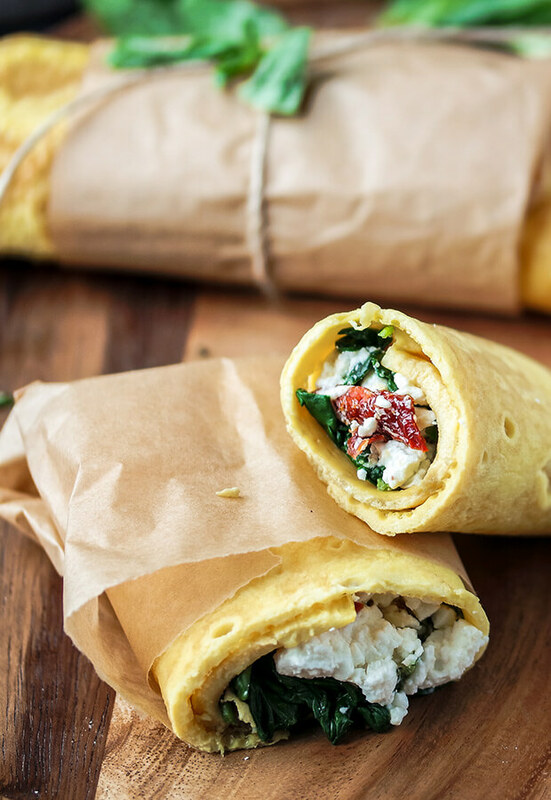 Wrap in parchment to make eating on-the-go easier!